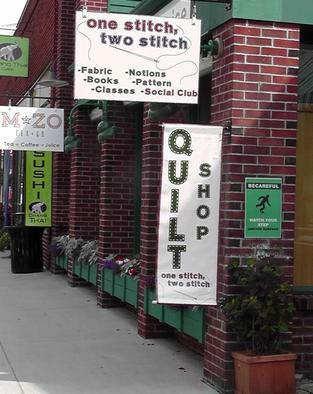 Looking for a great source for contemporary fabric and quilting supplies in New Hampshire’s North Country? 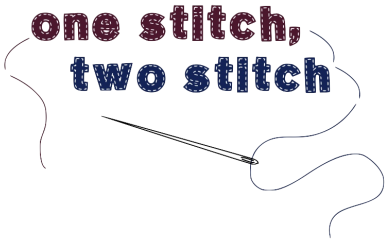 Stitch is known for its colorful cottons as well as its homey atmosphere. There is almost always a class, club, craft activity or community service project going on – frequent visitors have dubbed it the “social club” – come on in and join the fun! Introduce yourself – we’ll be glad you came and we hope you will be, too.